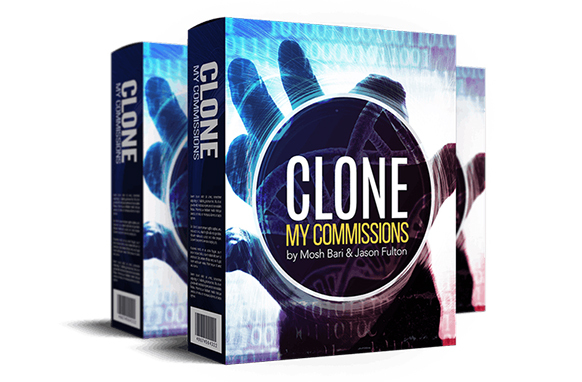 Newbie-Friendly, Cloud-Based Software Creates "Done For You" Money-Making Sales Funnels You Can Profit With In Just 60 Seconds. Have You Ever Tried To Create A Sales Funnel, But Found Yourself STUCK Putting It All Together? Or, maybe you know you need to get a sales funnel created if you ever want to make real, consistent money online, but you just aren’t quite sure where to start? The bottom line is this. Creating a sales funnel complete with a quality product, sales page, graphics, and all the “tech” stuff is a lot of work. But What If It Didn’t Have To Be That Way? What if you could have a sales funnel complete with a high-quality product, sales page, and thank you page ready to make you money in less than 60 seconds with just the click of your mouse? We’ve Created A Cloud-Based Software That Will Create Complete Sales Funnels In Under 60 Seconds With Just A Few Mouse Clicks. Nothing To Download - Everything Hosted Online Securely. Never Seen Before Technology Creates Cash Funnel Sites. 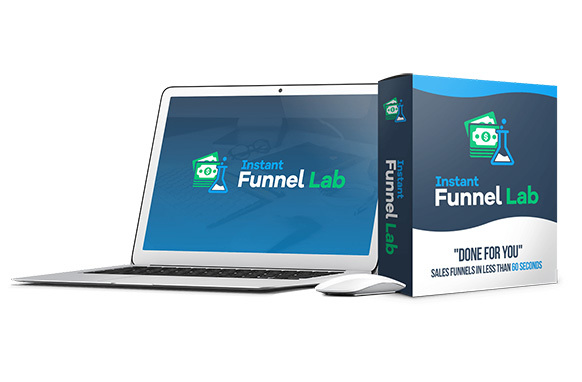 Create “Done For You” Sales Funnels In Under 60 Seconds. Sales Funnels Include Your Own “Done For You” Digital Product. 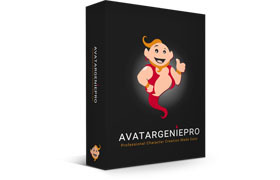 Access To An Exclusive Library of Hundreds of Digital Products. Use These Funnels & Products To Gain Instant Online Authority. Funnels Can Be Sold For Profit or Given Away To Gain Viral Traffic. Instantly Build Your List With These Products & Funnels. Integrates With All Major Autoresponders & Payment Processors. EVERYTHING Is Done For You - Never Pay For Outsourcers Again! 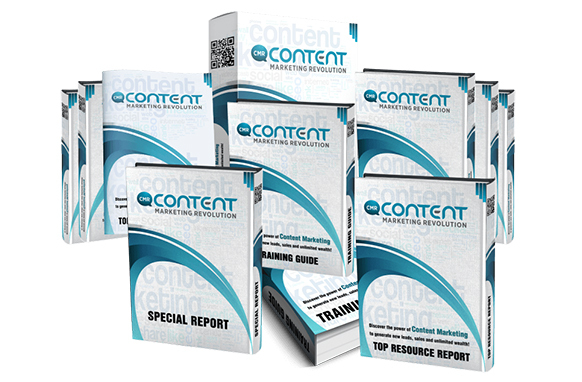 Create a complete sales funnel complete with a high-quality product in under 60 seconds. 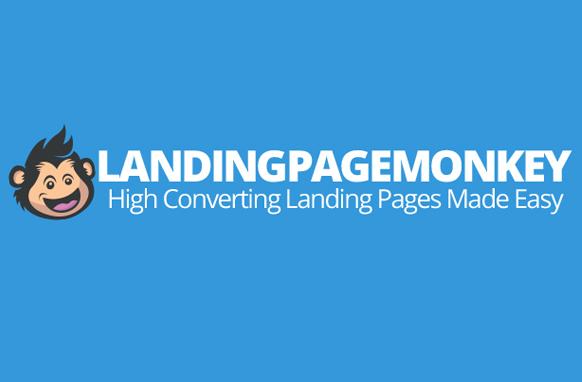 No design or coding skills required - This is 100% newbie-friendly. Save countless hours of time and frustration. Stop wasting money on designers, writers, and coders. This is a totally ‘Done for You’ solution.